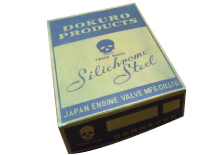 JAPAN ENGINE VALVE MFG. CO., LTD. Please use our factory as though it were your factory. from our daily effort and friendly work site. There is a phrase Seeing is believing. Each time I traveled around the world, this phrase came to mind at the end of each trip. 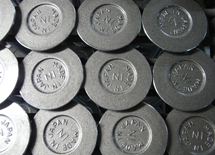 Soon after we started to manufacture engine valves, Japanese vehicles first began to be exported abroad. Now, we see Japanese vehicles everywhere in the world. In the Philippines, Japanese vehicles were modified to become public buses. They serve as an important transport link for the people. If an engine stops in a middle of a desert in Saudi Arabia, it means death. In such difficult locations, Japanese engines manufactured 30 years before are still transporting people safely. I have observed how much Japanese vehicles support peoples’ lives and it has reconfirmed my idea of the important role of our engine valves. The energy problem is becoming critical and the future of the gasoline engines is being discussed as one of the issues we must pay attention to. While watching this trend, we would like to find a way to contribute to the people of the world with our technology and service. Bank of Tokyo-Mitsubishi UFJ, Ltd., Ueroku branch. The Awa Bank, Limited., Osaka branch. The Osaka City Shinkin Bank, Ikuno branch. 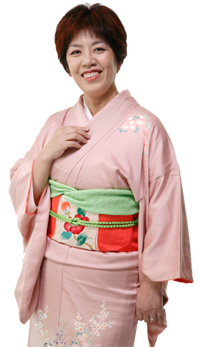 We manufacture first class quality products which contribute to society. Our reward comes from these activities. 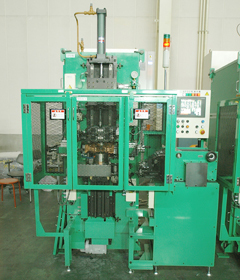 Established as the JAPAN ENGINE VALVE MFG. 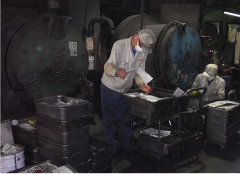 CO., LTD.
Approved to inspect own products by the Japan Machinery & Metals Inspection Institute. Installed 3 sets of computer numeric controlled electric up setters. 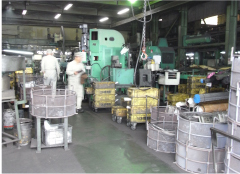 Established a production system with a capacity to manufacture 3.6 million engine valves annually.